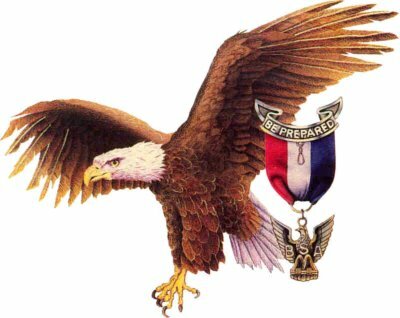 Welcome to our Eagle Scout page. We have listed all of our Eagles and several of their projects. If you earned your Eagle rank while a member of Troop 740, we would like to hear from you. Alumni Eagles are encouraged to submit their own resume or summary of their project. Information about your project will help our Life scouts in their quest for Eagle.